A well deserved award recognizing, what many feel, is the band's magnum opus. The awards were held at London's Grosvenor House Hotel on October 8. The full list of winners can be found here and photos of the event here. 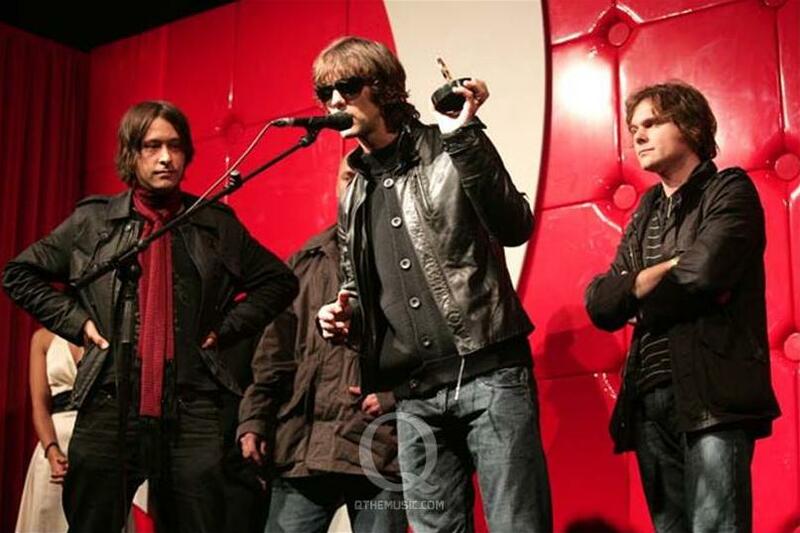 Richard Ashcroft was there to collect the award and later said this about the new Verve album: "It should be out by Summer, it sounds great. 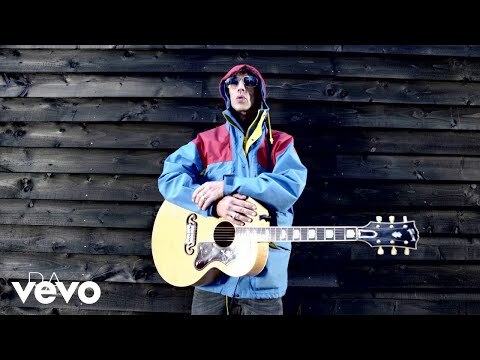 All Verve fans will be happy with the mix, from people who loved Northern Soul, Urban Hymns, it's all there, we're buzzing." Watch the acceptance speech here.